Xero is a powerful tool that becomes an invaluable asset of your core business which is optimised with professional set up. We recommend Xero for its flexibility, real-time data and its consistent evolving. 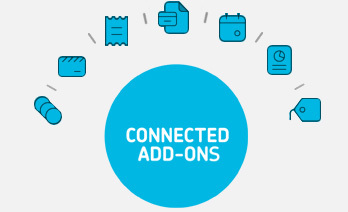 We can seamlessly and remotely connect with you minimising interruptions to your business. Starting a new business or changing your structure, set up of your Xero software by professionals is paramount to your success. We will analyse your business requirements, implement personalised accounts and GST allocation enabling smart decision making. Business owners convert to Xero through the frustration of limited functionality of their current software. It is imperative when upgrading your out-dated software that your file transitions seamlessly from old to new. Converting your software is an intricate process requiring our experience and qualifications to amend discrepancies and transform your data. Embracing cloud technology will increase insights and cashflow by accessing your data anytime and anywhere bringing endless possibilities for your business growth. Xero sits at the core of your business integrating with over 500 Add-on software solutions that become one powerful business tool. Without careful implementation and mapping of your add-on solution you could disrupt the accuracy your Xero file. 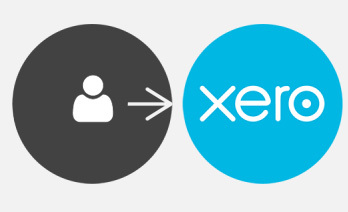 Integration between Xero and your software will improve inefficiencies enable you to save time and money. Every business is unique and we specialise in helping small businesses by partnering with Add-on providers to find the right solution for your business.